Click here to see my review of the first book! 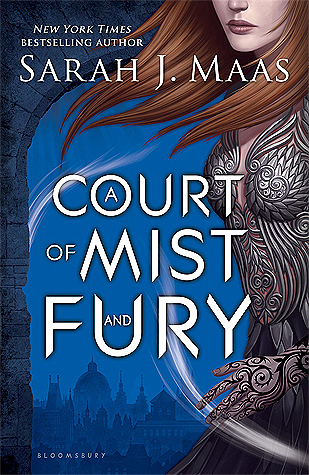 Would you recommend this book to fans of the first? Yes!